We rely entirely on donations from people like you to buy seeds, seedlings and build tree nurseries. There are 3 different and easy way to take action by donating, organizing a fundraising and/or spreading the word through social media. The Haiti Tree Project is a 501c-3 organization, which means your donation is tax deductible! To make donations super easy and safe, we use Paypal. No Paypal account is needed and all donations are tax deductible. Create your own fundraising to support our project. It is fun and you can encourage your friends and family to support your own cause! 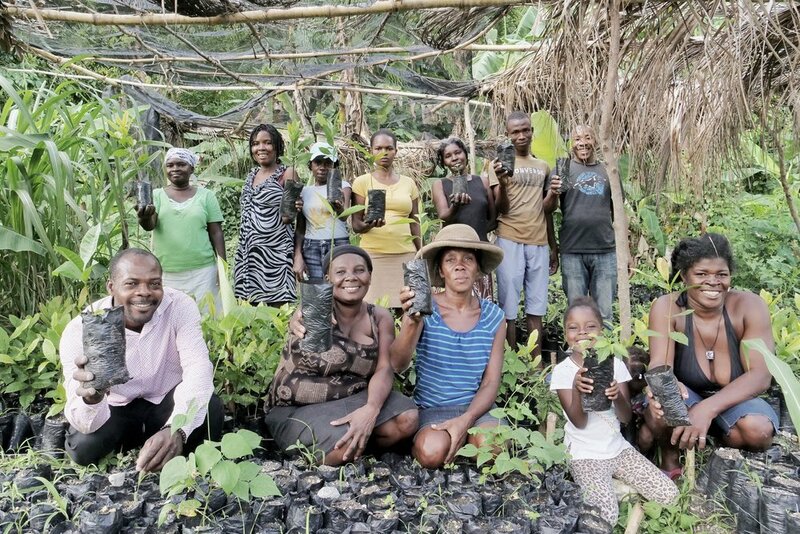 Tell your friends and family about the Haiti Tree Project. Follow us on Instagram, Facebook and spread the word with your friends and family!